If you’re a habitual owner of Apple devices, you’re probably well aware of how fragile they can be. In fact, I have probably seen more iPhones with smashed screens that any other device. The usual answer to this conundrum is putting a case on your device, but they come with their own problems. They are often bulky and heavy, and most of them do not really offer as much protection as you’d like. Catalyst are trying to address these issues by giving iPhone (and other product) users their own spin on the thing. 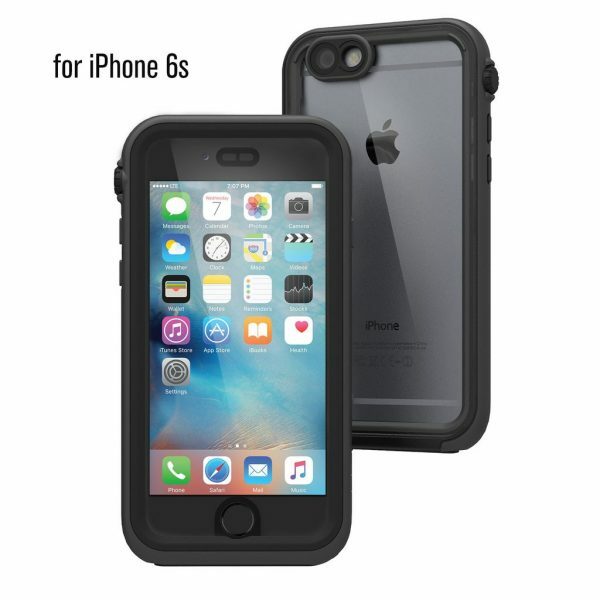 Not only are their cases tested for military grade drops, they are also IP-68 waterproof and fully dust proof. On top of all this, the touch screen as well as the touch ID sensor works perfectly well despite being behind this layer of protection. We gave the cases for the iPhone 6S and the SE a spin, and found them to be great. Installation is rather simple, and the website actually shows you instructions on exactly how to do it. Similarly, it is rather easy to take the case off too. The cases offer quite a lot of features, and one of our favourites is having a rotating dial to adjust between silent and sound modes on the phone. The case is rather thin for the kind of protection it offers, and it relies on simple mechanical features such as good plastic seals and o-rings to make sure the phone stays safe. Like most cases, you won’t be able to get a waterproof seal when you are accessing the ports. The ports themselves are designed well, and no issues were had accessing any of them. More information as well as buying links can be found on the Catalyst website. 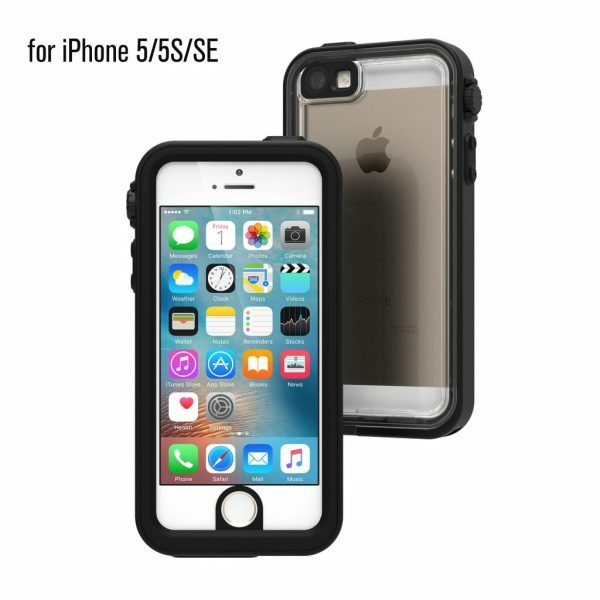 We have also got giveaways running for cases for the iPhone 6S and the iPhone SE.